NOTABLE NOTEBOOKS: SCIENTISTS AND THEIR WRITINGS is one of two books from NSTA Press that have been selected to travel to the International Space Station (ISS) later this summer to be part of the space station’s Story Time from Space(STFS) program, a project supported by the Global Space Education Foundation and CASIS that aims to foster literacy and science, technology, engineering, and math (STEM) learning. 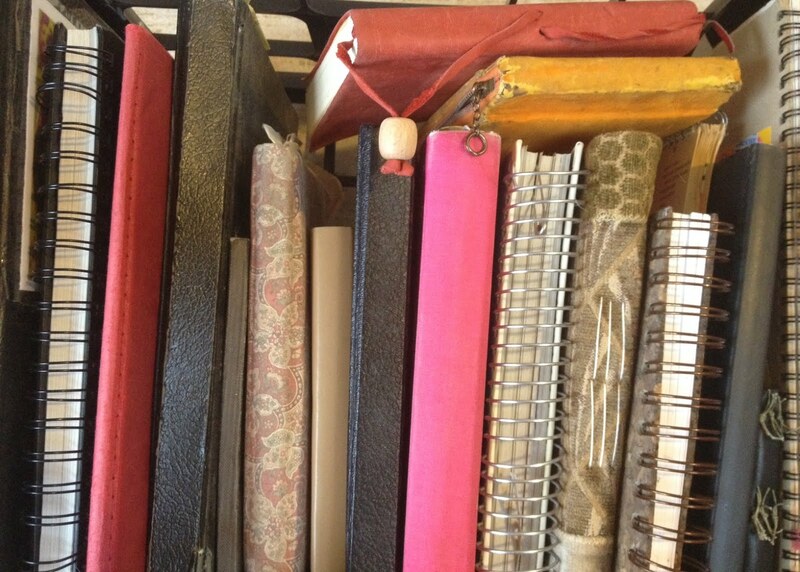 What makes a notebook special? about all that you have seen. When you think of a scientist at work, you probably think about tools she might use: test tubes, a microscope, or even a telescope. 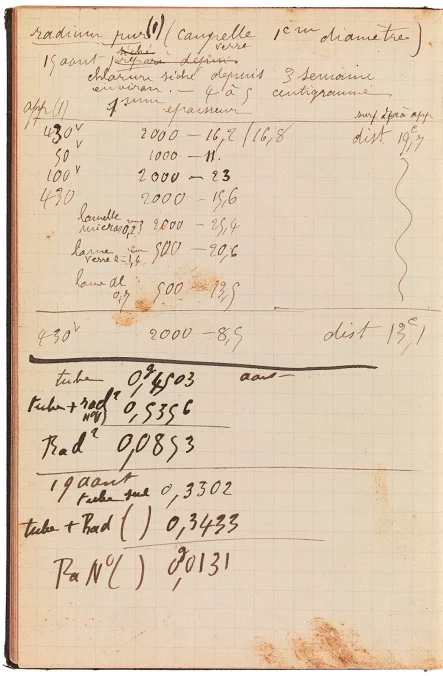 But there’s one tool that every scientist uses, no matter what topic she’s studying: a notebook. 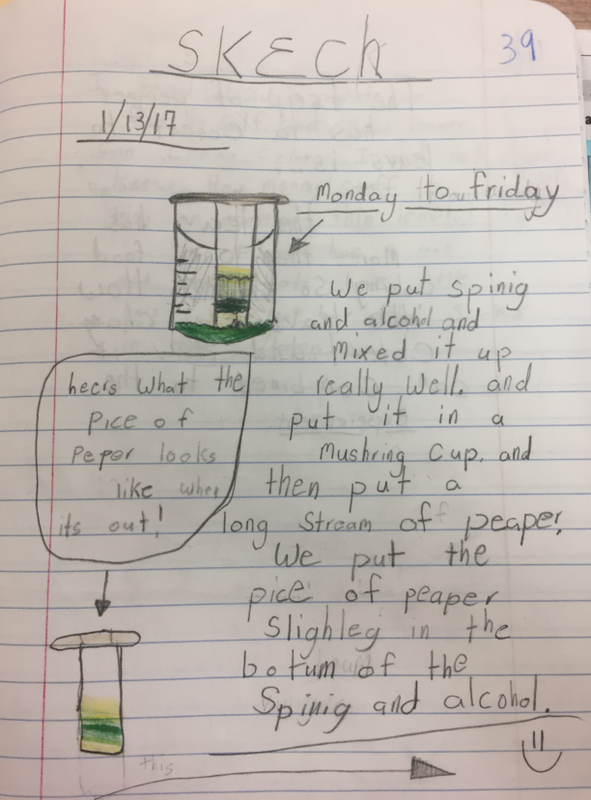 Scientists use notebooks to jot down questions, sketch observations, plan experiments, collect data, and write about what they’ve discovered. 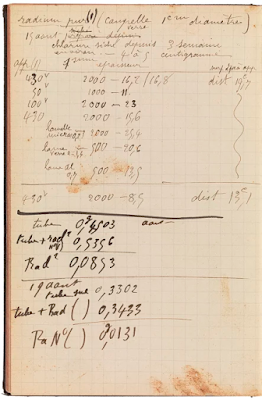 You can read about famous scientists throughout history and how they used notebooks in my children’s book, NOTABLE NOTEBOOKS: SCIENTISTS AND THEIR WRITINGS (NSTA Press, 2016). One of my favorite scientists from this book is Beatrix Potter. 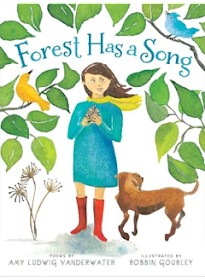 Most people think of her as an author and illustrator, but she was also an important mycologist (a scientist who studies fungi). Learn more about her and others by reading the book! 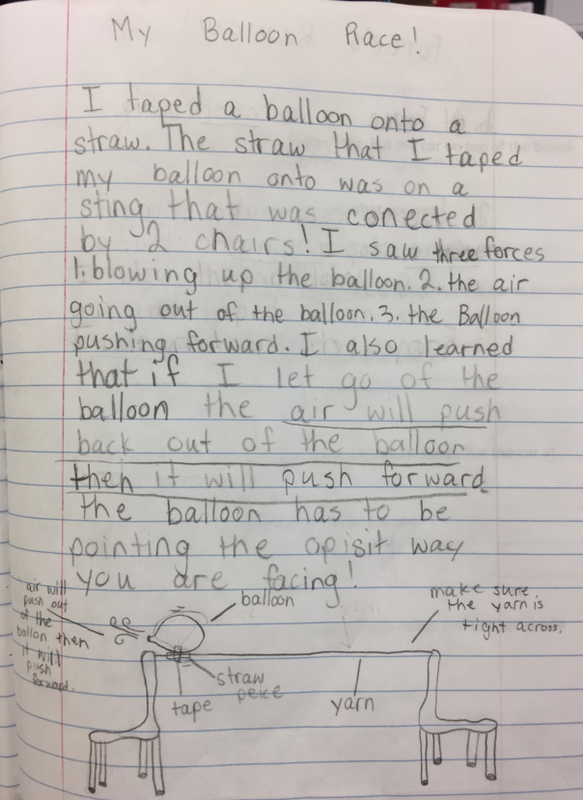 In my science classroom at Columbus School for Girls, my elementary students use notebooks every single day to draw, write, and think. 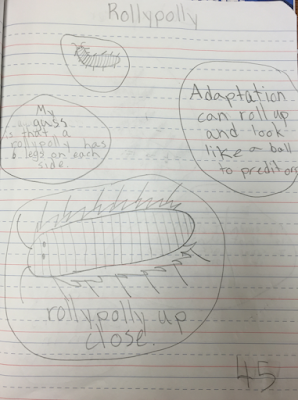 Their notebooks are a safe place for them to try out new ideas and make sense of what they are studying. 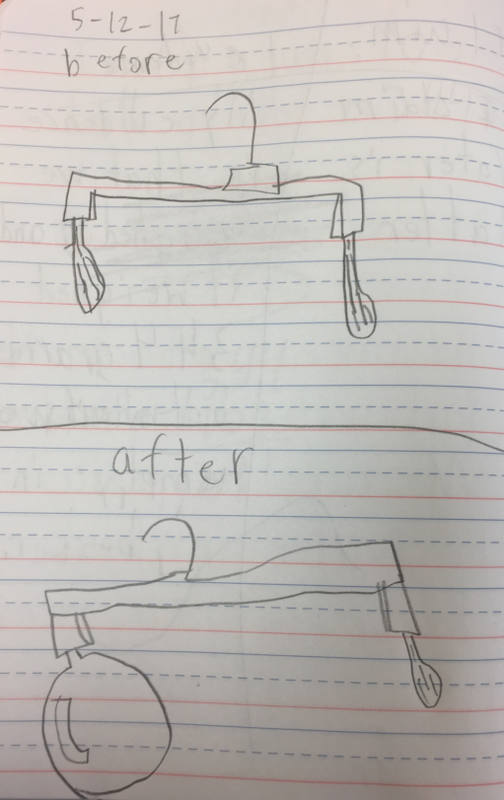 Some of my girls even take their notebooks out to recess to sketch the interesting things they discover on the playground. 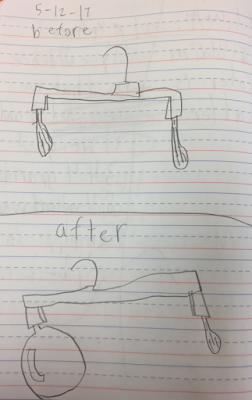 We organize our notebooks in several different ways. First, we number all the pages and add a blank table of contents in the front. Every time we start a new lesson, we add a header to the top of the page and record it in the table of contents. It makes finding your place much easier. We also hot glue a ribbon on the inside of the back cover to use as a bookmark. 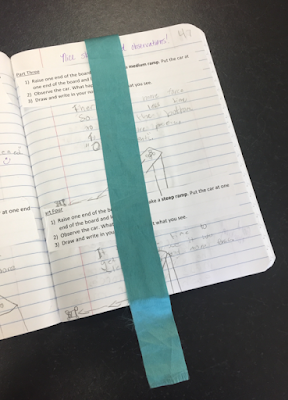 Finally, we add tabs to divide our notebook into separate sections for each unit. 1) Start a nature journal to take along on all your outdoor adventures. 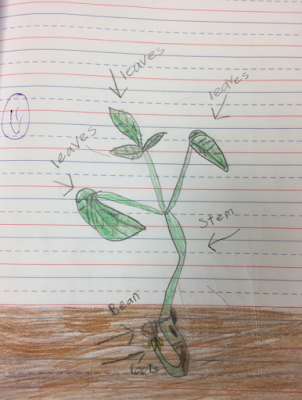 Find interesting things – rocks, insects, trees, flowers – and use your notebook to record your observations. I like to divide my page into four boxes. In one box, I write the location, date, and name of whatever I’m observing. In the second box, I describe it in words. The third box is for a sketch, and the fourth box is for a magnified, or close up, sketch. 2) If you plant or a garden, start a garden notebook. Record what kinds of seeds you planted and when. Take notes on how each type of plant is going and maybe sketch its progress. Record the weather conditions, too. You might even glue in seed packets and take photographs to add to your notebook. 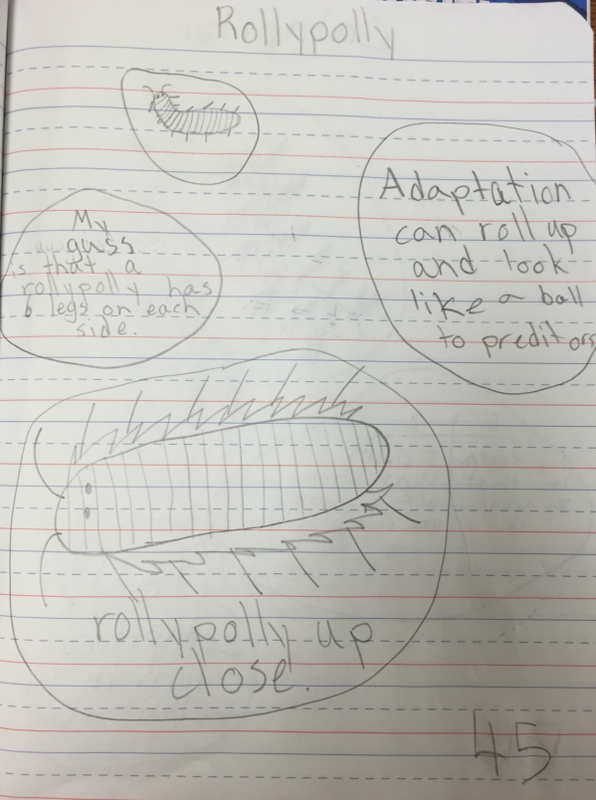 Every time you write in your notebook, you are collecting data – just like a real scientist! Happy exploring! 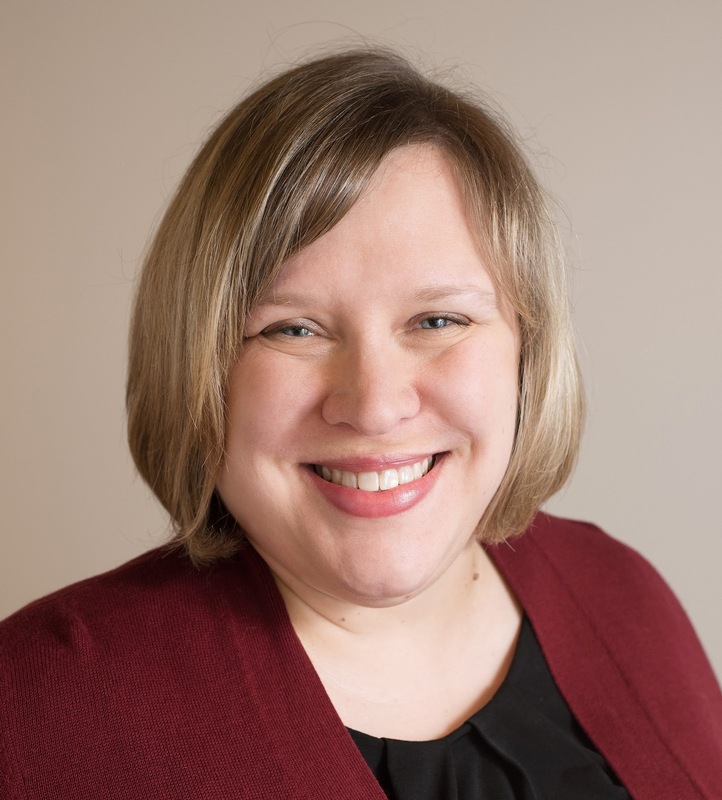 Jessica Fries-Gaither is the Lower School Science Specialist at Columbus School for Girls in Columbus, OH and the author of several books, including Notable Notebooks: Scientists and Their Writings (NSTA Press, 2016). She loves all things science, reading, and writing. 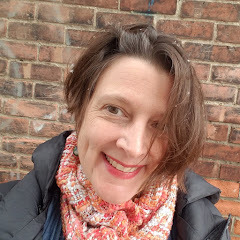 You can connect with Jessica on her Facebook page, on Twitter at @ElemSciTchr, or by email at jfriesgaither@gmail.com. She is currently developing a personal web site, so stay tuned! 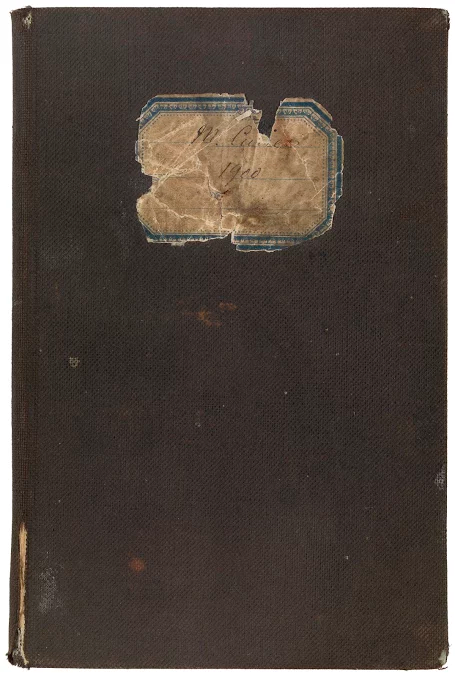 NSTA has generously offered to give away one copy of NOTABLE NOTEBOOKS: SCIENTISTS AND THEIR WRITINGS- for a reader of this post. Please leave a comment (and a way to contact you should you win) by Friday, September 1 to be entered into this random drawing. 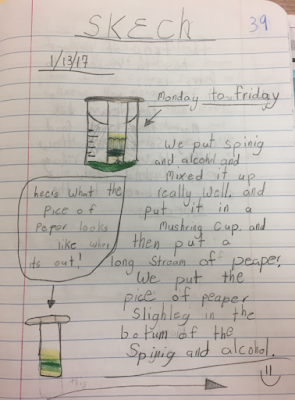 Please know that Sharing Our Notebooks welcomes all kinds of notebook keepers - of any age and interest - to open up their pages and share their process. At the present time, I am accepting all notebook entries and am especially hoping to receive some entries from boys and men who keep any kind of notebooks. If you are interested in writing in this space, please contact me, Amy, directly. I welcome you! Thanks, Christie! 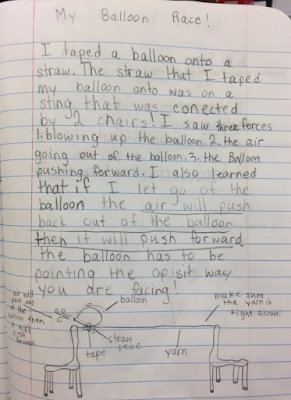 I think that empowering students to use their notebooks when they see fit is key to helping them visualize themselves as scientists! Susan, I'd love to chat more about notebooks if you'd like. You can send me an email through my web site: jessicafriesgaither.com. So glad I found this post! I LOVE this book. I've been out of education for the past two years and just returned as a STEM specialist to work with K-5 teachers in 17 districts across Northwest Arkansas. 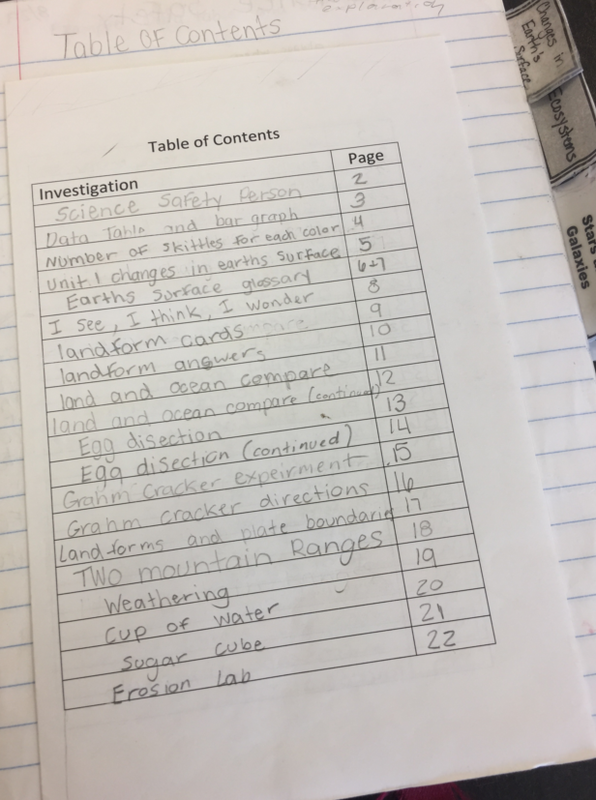 Getting teachers to use science notebooks is one of my passions. This book and Picture Perfect STEM are my "go-tos" right now. I will definitely be purchasing more copies for trainings with teachers in the future. Thanks for writing it! So great to hear, Jenny! Thank you! I love the recommendation! 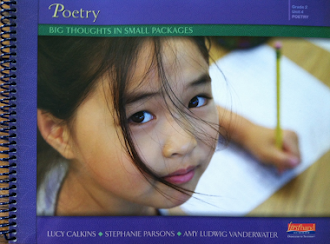 I think this resource would be a great mentor text for my 4th graders. Thanks so much for sharing! I am another lucky 4th grade science teacher.